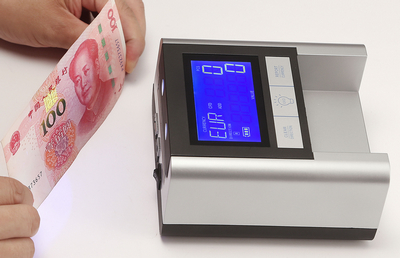 Golden-129 Multi-Currencies Detector with UV Light can detects US Dollars, Euro Notes, UK Pound, Swiss SWF, Sweden Krona, by using sophisticated state-of-the-art technology. 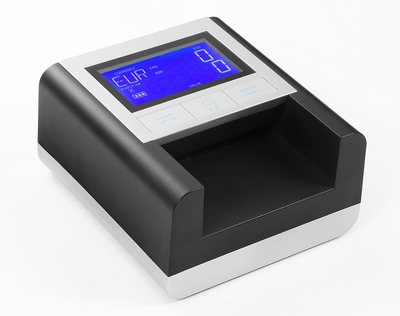 It offers users maximum compatibility and versatility in automatic currency processing. Golden-129 is ideal for use at banks, offices foreign exchanges retail shops, airports etc. 2. High sensitive and open the top cover upward, use a soft brush to clear the sensors.